Stress-Free Moving At Your Own Pace. MI-BOX Moving can help make your next move be as stress-free as possible. We understand most people only move a few times in their life and it can be overwhelming. We help families everyday by offering convenient and cost effective solutions. From whole house moves to apartments, from staging your home to your move out day, MI-BOX can help. Moving containers give you the flexibility and time to plan any move when it's most convenient for you. Get guaranteed moving prices and on time deliveries. ​MI-BOX portable moving containers are conveniently delivered right to your home or place of business. 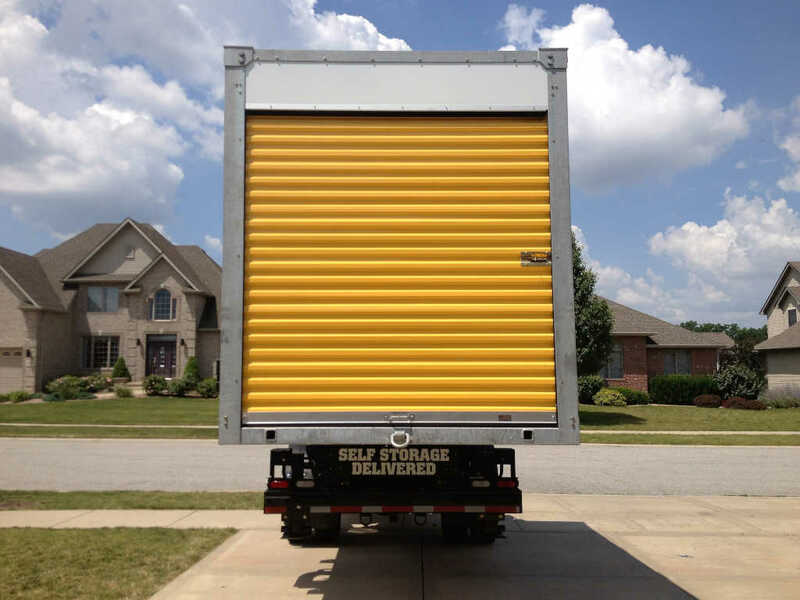 Our weathertight moving containers can stay outside your home for as long as you need them. When you're ready, MI-BOX will pick your moving container up and deliver it right to your new home. Or, MI-BOX can take it to our secure self-storage facilities for safe keeping, where you can access your moving container for free. MI-BOX provides the best moving solutions. ​Rent moving containers from MI-BOX and get the time and flexibility you need to make any move easier. Move when you’re ready and when it’s convenient. Move over time or all in one day, whatever is right for you. 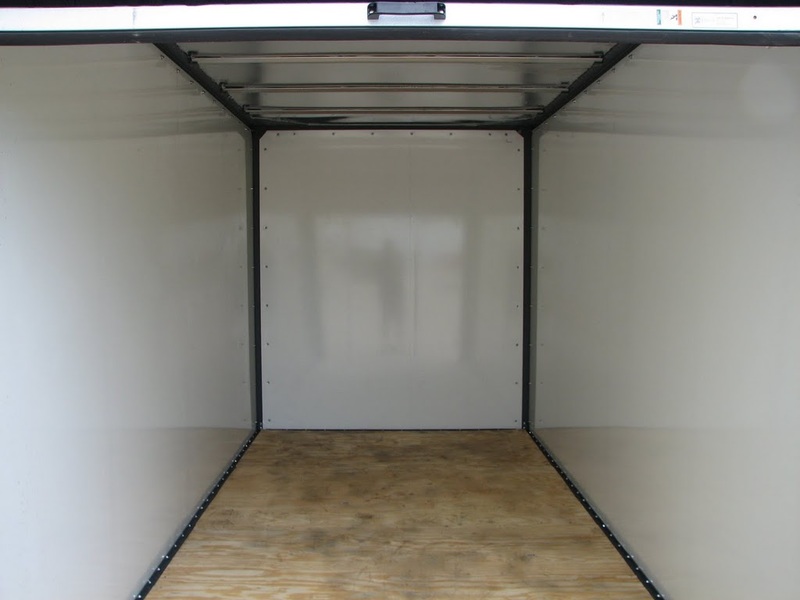 Load your MI-BOX moving container or we can arrange a professional moving company to do it for you. Our containers are great for home staging, pre-packing, and coordinating your next move. One call does it all with MI-BOX. Get Moving with MI-BOX today. ​MI-BOX dealers are locally owned and operated. We value each customer and will treat you as a member of our own family. After all, we live, work, and play in the same communities that we service. Let us help you with your next move. Experience the difference that a locally owned and operated moving business can do for you. ​Get a Free Instant Quote Today! 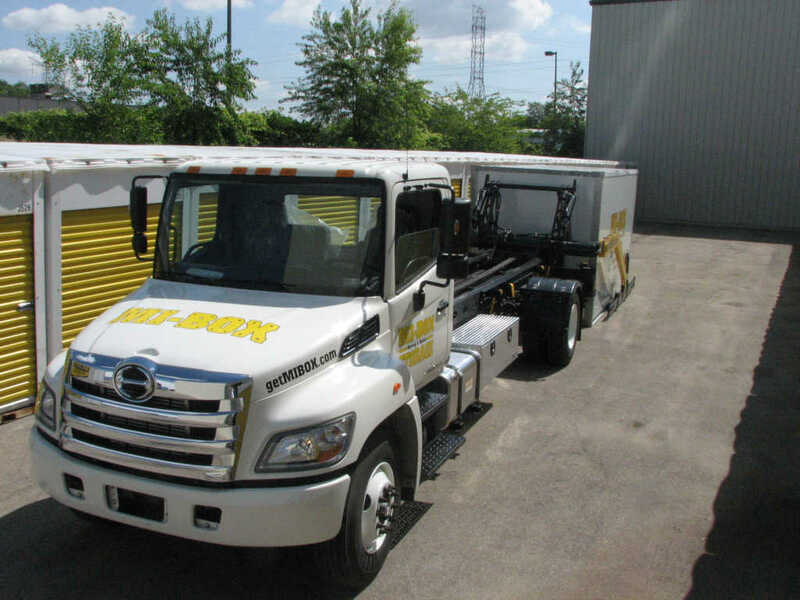 Some MI-BOX dealers have been in the moving industry for decades. They've added MI-BOX moving containers to compliment their businesses. 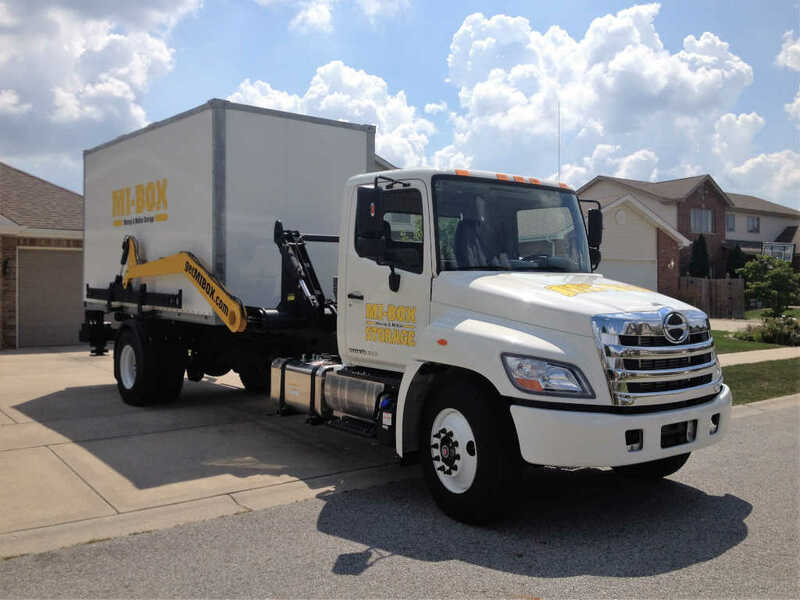 Contact a local MI-BOX moving company today for all their services. ​Experience the MI-BOX difference! Click or Call!